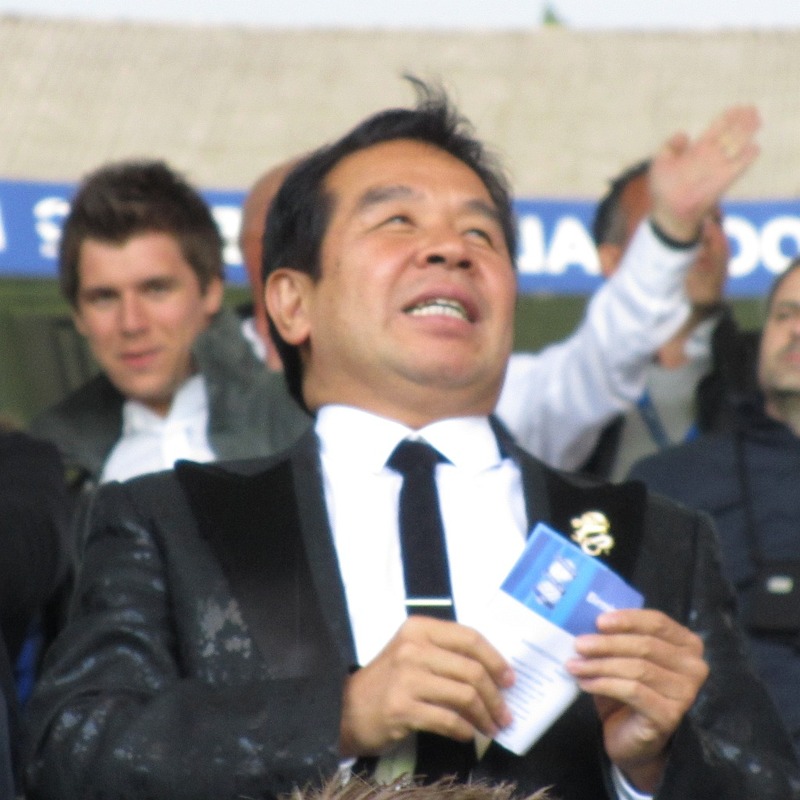 This entry was posted in Birmingham City FC, Football and tagged almajir.net, Birmingham City F.C., Carson Yeung, Daniel Ivery, David Sullivan, Football, Often Partisan, Trillion Trophy Asia, TTA on October 18, 2016 by Puddleglum. This entry was posted in Birmingham City FC, Football and tagged Birmingham City F.C., Carling Cup, Carson Yeung, Football on February 27, 2016 by Puddleglum. This entry was posted in Birmingham City FC, Football and tagged Birmingham City F.C., Cameron Jerome, Carson Yeung, Football, Nathan Redmond, Norwich City FC on February 2, 2015 by Puddleglum. This entry was posted in Birmingham City FC, Football and tagged Birmingham City F.C., Carson Yeung, Football, Jack Hayward, Wolverhampton Wanderers on January 16, 2015 by Puddleglum. This entry was posted in Birmingham City FC, Football and tagged Aston Villa, BIHL, Birmingham City F.C., Carson Yeung, Football, Panos Pavlakis, Peter Pannu on January 9, 2015 by Puddleglum. This entry was posted in Birmingham City FC, Blues Trust, Football and tagged BIHL, Birmingham City F.C., Blues Trust, Carson Yeung, Daniel Ivery, Football, Hereford United, Often Partisan, Peter Pannu on December 12, 2014 by Puddleglum. This entry was posted in Birmingham City FC, Football and tagged Birmingham City F.C., Carson Yeung, Football, Gary Rowett on November 17, 2014 by Puddleglum. This entry was posted in Birmingham City FC, Football and tagged Birmingham City F.C., Carson Yeung, Football on October 24, 2014 by Puddleglum. This entry was posted in Birmingham City FC, Football and tagged Birmingham City F.C., Carson Yeung, Football, Lee Clark, Nikola Zigic, Peter Pannu on April 28, 2014 by Puddleglum. This entry was posted in Birmingham City FC, Football and tagged Birmingham City F.C., Carson Yeung, Football on March 1, 2014 by Puddleglum. As I said in my last post, I feared the worst as I went to watch Birmingham City play on Saturday but I was pleasantly surprised. 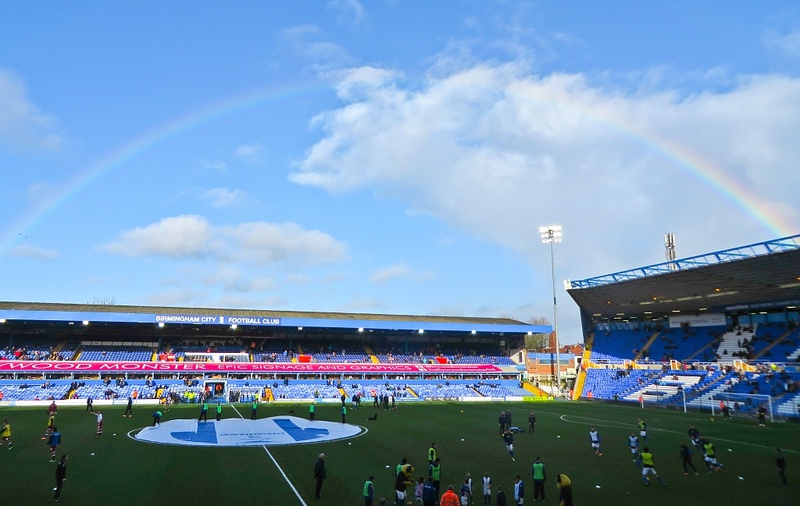 The sight of a rainbow arching over St Andrew’s lifted my spirits before the game began. In the flood story, the rainbow is a reminder of a promise and the sight of one always makes me feel hopeful. This entry was posted in Birmingham City FC, Football and tagged Birmingham City F.C., Carson Yeung, Football on February 3, 2014 by Puddleglum.